Bridie O’Doyle lives a harsh life. The young daughter of a poor coal miner, she lives in a Pennsylvania mine patch town. When her father dies in the mine, she is left orphaned in the care of her relatives, struggling at the mercy of the cruel mine bosses and indebted to the company store. She swears vengeance upon Frank Gowen, the railroad and coal mine kingpin. 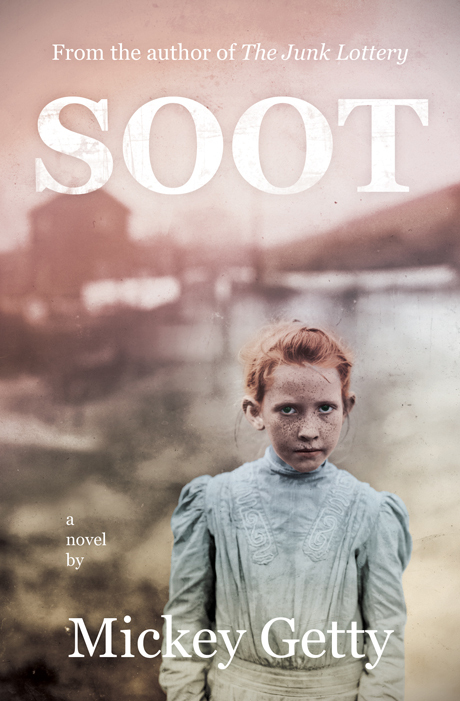 Soot weaves history and fiction into a powerful coming-of-age story. Bridie’s struggle mirrors that faced by real-life women in nineteenth-century coal towns, and her search for revenge delves into a long-standing historical mystery — the violent death of Franklin Gowen.